In other words, in the statute and in the regs, if something is to be done within xyz number of days from abc event, then it always means calendar days. Virginia’s determination of eligibility has always been “65 business days,” i.e., 91 calendar days, unless there is a Federal or State holiday, which will extend the timeline. Perhaps the worst state is Florida. Their state regs provide a 60 school day timeline. Imagine a referral the last week or two of the school year and impact of the summer vacation. Then visualize the number of days the school may be closed due to a Hurricane or Tropical Storm between August through October. Such a child might be found eligible sometime between Thanksgiving and Christmas, with an IEP to begin in January. In other words, the practical impact of referral to services can be half an academic year, if the clock is watched and no violations. How many school days make up an academic year? Typically it is usually a minimum of 180 school days and probably not beyond 190 school days. Florida permits 60 of those days to pass before determining eligibility. I have heard that a lawsuit and also a legislative change may be pending to change the Florida Dept of Ed’s Regs on that matter. I do not have any specifics about either or the truth of the rumors. whether a child is a child with a disability . . . [shall be] . . . within 60 calendar days of receiving parental consent for the evaluation, or, if the State establishes a shorter timeframe within which the evaluation must be conducted . . . 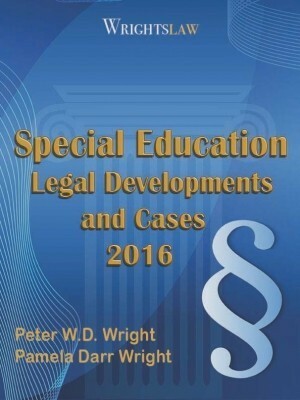 This entry was posted in IDEA 2004, Special Ed Law, Special Education Regulations and tagged Eligibility, Special Education Regulations, Timelines by Pete Wright. Bookmark the permalink. In FL, it’s calendar days to evaluate,not 60 days to hold an eligibility meeting.The school has 60 days to evaluate,another 10(loosely,some take longer&the district allows it)to complete a report,then they are required to give parents 10 days notice for a meeting.Prior to that, in order for a student to be eligible for a program there have to be interventions in place at a certain level of intensity over a period of time trying different interventions. (RtI)This typically takes 10-18 weeks minimum.Additionally,you have to have 3 comparative standardized tests in the area of concern to show a deficit.Schools take such tests 4 times a year.This makes eligibility difficult to determine before the 3rd nine weeks.No other data matters.It take at least 1 school year. Does the 60-day timeline include evaluation AND eligibility meeting OR is it 60 days JUST to evaluate? 60 days to evaluate in my state- they just changed it this year. Used to be 60 days to eligibility. 60 days is for the evaluation to be completed. That does not mean they have to hold the eligibility and start services during the 60 days. That can be done later. I wish the law read 60 days to eligibility and IEP not 60 days to evaluate. Districts are using this loophole to delay services even longer. Our son is having an independent evaluation from his Neuropsychologist but she is not able to see him until the school does their part. As of today the school psychologist has not done a basic IQ test which is needed before our doctor can see our son. The timeframe for 60 days is Dec. 11th. Can we ask for an extension, so that our son can be diagnosed properly. We are suspecting dyslexia and maybe other causes. I don’t want the school to push for finalizing his IEP unless we are at the root of his learning disability. I am a special education teacher. There are only 35 days of school left and I have gotten 4 requests for initial testing. There are only 45 days including weekends until the end of the school year. Is it the expectation of the law that these all be completed by the last day of school? Or that we work into the summer? Thank you for clarifying this. I appreciate your time. Technically, by law, the 60 day timeline does not apply to re-evaluations. 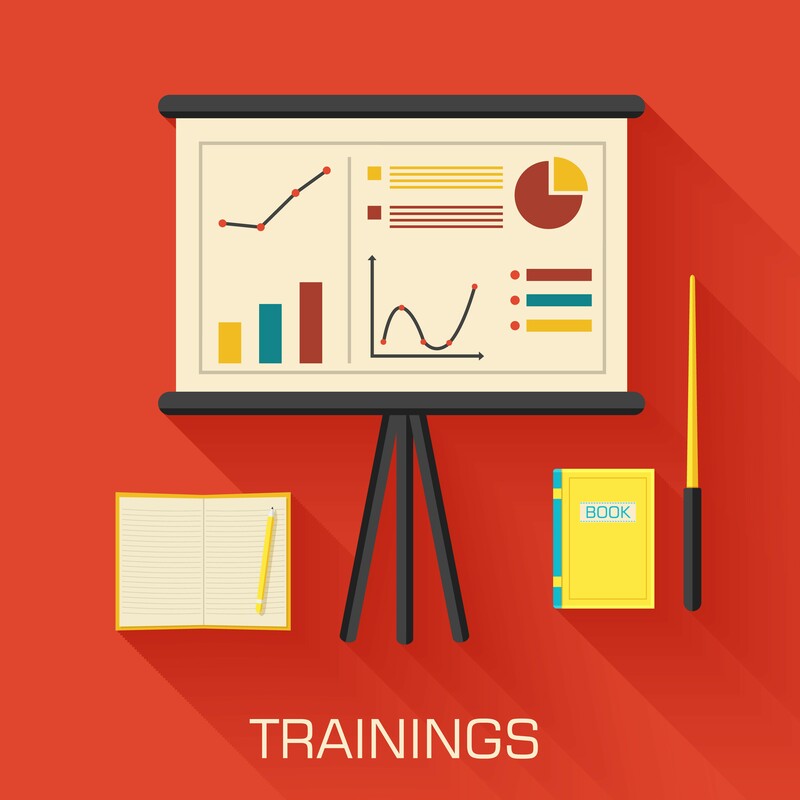 Some districts tell their psychologists that the expectation is to complete it within the same 60 day timeline, however, they basically have until the re-evaluation is due to complete the evaluation. Example, a re-evaluation was opened in September with a re-evaluation date of May. The meeting is scheduled in the next two weeks. This is legal and acceptable. Consent cannot be given in the written request because it is informed consent. Informed consent is required to begin testing. I live in Illinois and my son just completed his reevaluation. 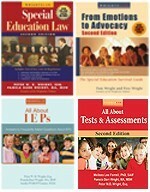 The school scheduled an IEP and refuses to reschedule it even though myself, my wife, and my son are unable to attend.is there any law or statue that I can use to get them to reschedule? Any advice is appreciated. I suggest sending an email to the special ed director, & to the special ed complaint office of the state education agency. This is a violation of a very basic rule of IDEA, parent participation. 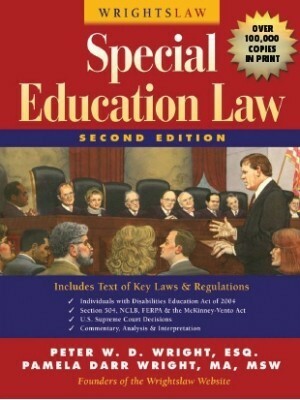 If the student is receiving spec ed services under one eligibility criteria but the parents suspect the child has a different eligibility such as autism, would the parents make a request for re-eval to determine if the student has the additional eligibility or would that be an initial eval because the student has not been diagnosed with that suspected eligibility? What if the school refuses to evaluate because they say the new eligibility doesn’t matter because the student is already “maxed” out on services? 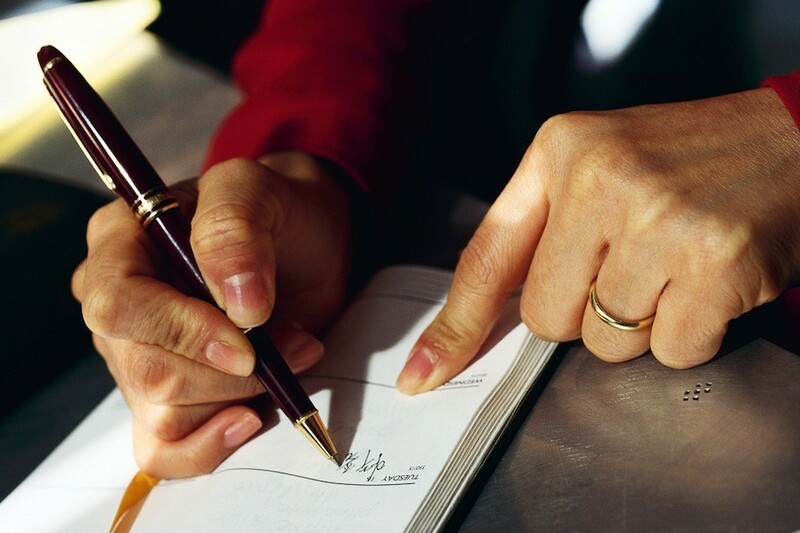 How do you request that determination binational in writing? Thx! 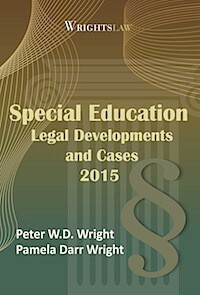 It would be a re-evaluation because the child is already receiving special education services. What happens if an evaluation is started, but the student is unavailable for testing due to extreme emotional distress. Therefore, no evaluation meeting took place in the 60 days. True. However, speaking as an SLP in a title 1 school with over a hundred evaluations (re-evals and initials) in a 180 day school year, the ability to be thorough and comprehensive may be jeopardized with shorter timelines. I agree that a student who needs services should receive said services as soon as possible. However, when evaluations are rushed, important details and red flags fall through the cracks and elements of the “whole child” can be missed. Something to consider as one advocates for shorter timelines. In an ideal world, it is perfect. In an elementary school with over 1,000 students in a district that is understaffed? I would argue that a shorter timeline does not benefit the students. 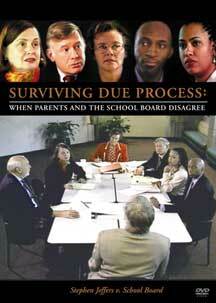 So if the evaluation is completed, right at the 60 day mark, how long before the district has to hold the meeting???? That is determined by each state. 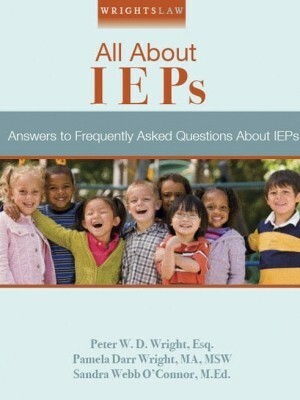 The IEP must be implemented by the 45th or 60th day. It is not the deadline for the results meeting. The date of referral is day 1 and the IEP must be IMPLEMENTED by the cutoff. What happens if the district doesnt send the consent to evaluate to a parent who refers a child to the committee; since the 60 days to evaluate only starts from the date the parent gives consent not the initial referral? Is their a definite time frame under IDEA or state law by which the district is required to send a consent to the referring parent. (e.g., parent sends in a referral in September but doesnt receive a consent to sign from school until January so the districts 60 day timeline wouldnt start until January eventhough the parent referred 3 months earlier??) Thank you. Schools do not have to evaluate every child. They must determine if a disability is suspected based on multiple sources of data and then decide if school based evaluations are warranted. 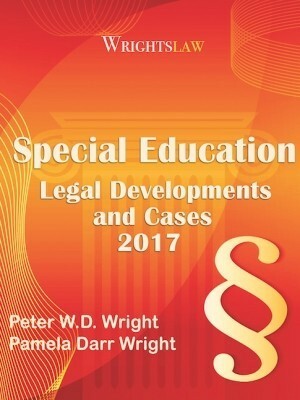 Not every child needs to be evaluated, only those suspected of having a disability under 1 of the educational disability categories. Not every child needs specialized instruction. 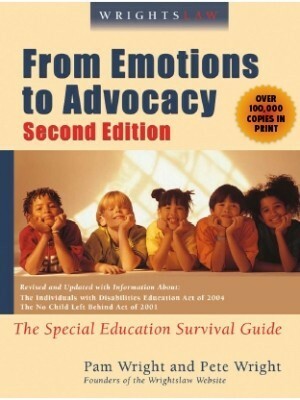 If schools evaluated every child for special education, there would be no one left to service the children who desperately need their support because their disability adversely impacts them educationally. No. The 60 day time line is only for initials and since your child is already in Special Ed (Speech), it would be considered a re-evaluation. If a student already is receiving services, and consent for further testing (i.e. Adaptive) is signed at the annual review, is that assessment due within the same timeline as an initial (e.g., 45 school days/60 calendar days)? Or would it technically not be due until the reevaluation date? 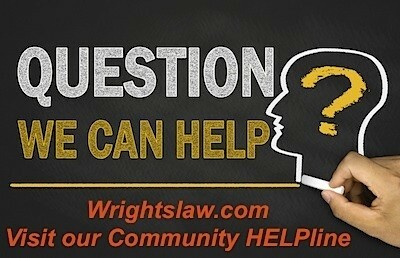 Do the same legalities exist in terms of being out of compliance? It would be a re-evaluation and the 60 day time line does not apply. “Imagine a referral the last week or two of the school year and impact of the summer vacation. ” Oh, Florida. Don’t have to imagine. This is precisely what is currently happening with my child. Excuse after excuse allllll year long until I DEMANDED that they provide us something in writing to sign to begin an evaluation process. It’s pretty disgusting how Florida handles the entire process. At EVERY turn it is someone else’s fault why there is a delay. They truly could not care less about your child. There is no exception in 34 CFR §300.301(d) that would permit the applicable initial evaluation timeline to be suspended because of a school break. Wow.. This sounds a lot like what happened with my son. I also had to demand that they provide me with exact instructions on how to formally request an IEP eval because apparently I spent 4 months asking the wrong way. I made my original request on 9/6/16 and to date still have not had the eval completed. It’s very disgusting. What county are you in? I thought state law had to always be WITHIN federal guidelines! How can it be legal, according to federal law, for the state to use language that EXTENDS timelines??? I feel that 60 days is an appropriate amount of time to complete evaluations. I work in a special ed office in NY and it is hectic as it is, anything shorter would make it difficult to properly administer the tests.. 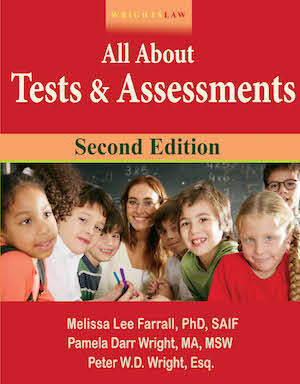 Assessments can take up to 2 hours to administer. The evaluators give those tests to every initial and reevaluating student as well as to every transfer student who needs them. There are also emergency situations (which happen every year) in which the timeline is waived because the child needs to be evaluated quickly. Also it seems unfair for a student to have evaluations held off because of summer vacation. We have employees working during the summer so as to ensure that all students get the same consideration.